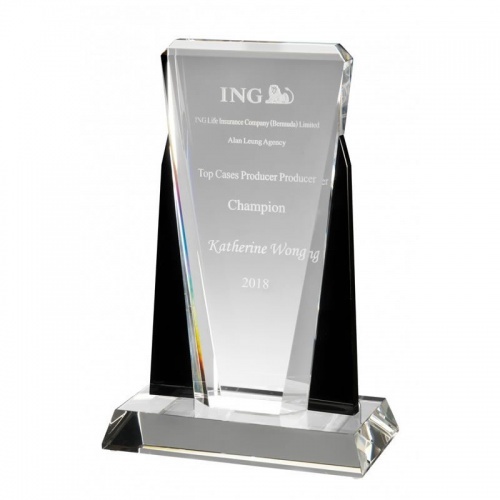 These stylish optical crystal plaque awards are finely crafted in black and clear glass. They provide a modern, striking award for a wide range of achievements or events. Standing 10.5in tall, they can be engraved across the flat front of the plaque and/or on the clear glass base. 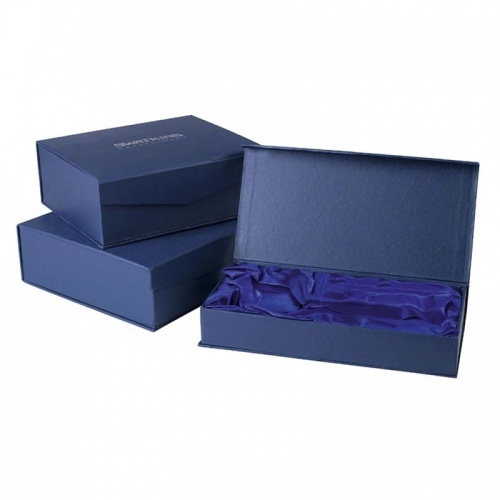 They are supplied presentation boxed.